Email Your Number And We'll Call Uou Right Now! 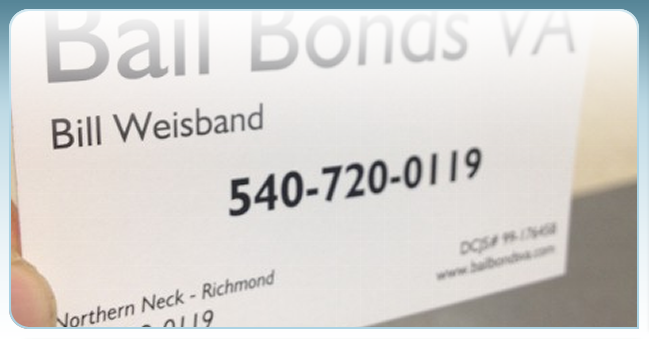 Our agents will meet you right at the jail to post bond for your loved one. If you need directions to a particular jail just call me, Bill Weisband at 540-379-7275 and I'll guide you in. We take care of all the details so you don't have to. The Jails - All of Them! We are able to assist you in most Jails in Virginia.